Germany in training – who will make the World Cup cut? At Germany's football training camp in northern Italy, the big question this week is the pick for the World Cup squad. 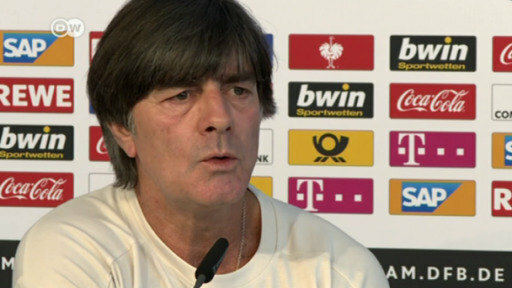 Coach Joachim Löw will announce the 23 names next Monday after sending home four of the players now at the camp. Who will make the World Cup cut?